Average overall ratings - Based on 29 reviews. Pontevedra is situated in the ‘Rias Baixas’ (lower bays) of Galicia and is the region’s most southern sea facing province. 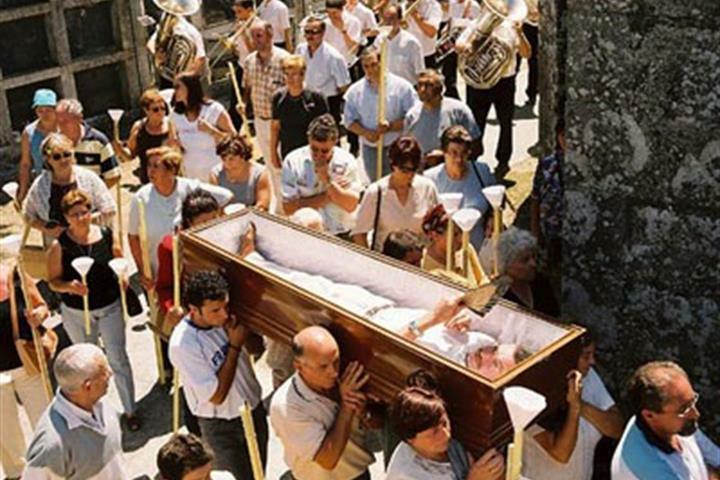 The name Pontevedra refers to both a province and its capital city. 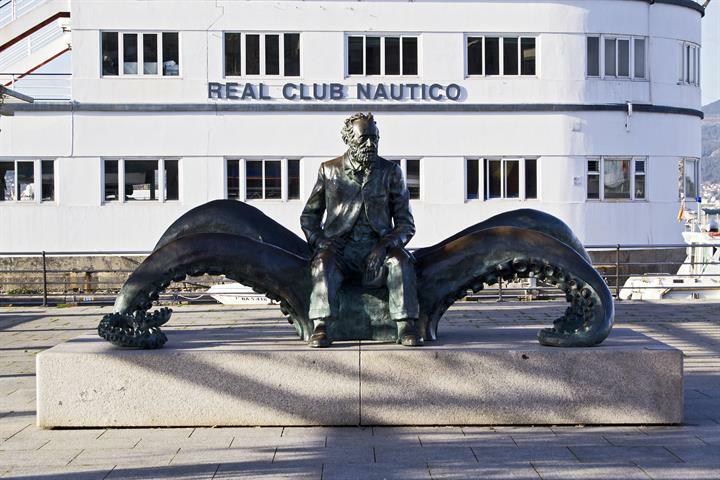 Pontevedra’s largest conurbation is in fact the city of Vigo, situated in a lower bay, south of Pontevedra city. The region is served by the airports at Vigo and Santiago, which have international links for most destinations either direct or through other European hubs. The prehistoric cave engravings that can be found in the surrounding countryside of Pontevedra are proof of its ancient origins; originally a primitive settlement situated at the foot of a river, it was not until the twelfth century that documentary evidence shows the town’s participation in the history of Galicia. During the sixteenth century, Pontevedra led a troubled existence, suffering many sea attacks. Nevertheless, during this time, the magnificent church of Santa María la Mayor was constructed, along with the Church of the Virgen Peregrina, which was later constructed in the eighteenth century. Both are considered to be the town’s most emblematic buildings. Pontevedra is historically famous, culturally rich and has a significant number of architectural attractions worth seeing. It has a very well preserved medieval town centre along with many small and popular squares, most of which have cafes and bars around them. The Franciscan and Dominican monasteries and the Claritin convent, are all part of Pontevedra’s artistic heritage and interwoven history. The provincial capital of Pontevedra is located in its own ria (bay) and is bisected by the River Lerez. The original settlement is on the south side of the river, and contains most of Pontevedra'a places of interest. Whilst not on the same scale as A Coruna or Santiago de Compostela, Pontevedra has its fair share of historic buildings, churches and monuments, along with plenty of attractive plazas and a large shopping district. Most of the town is on the flat, although the older district requires you to walk up and down a slight incline. Since it was founded, the Museo de Pontevedra has collected more than 16,000 pieces, among which are featured paintings, sculptures, drawings, etchings, archaeological objects, coins, musical instruments, objects used in daily life, furniture, and jewellery. 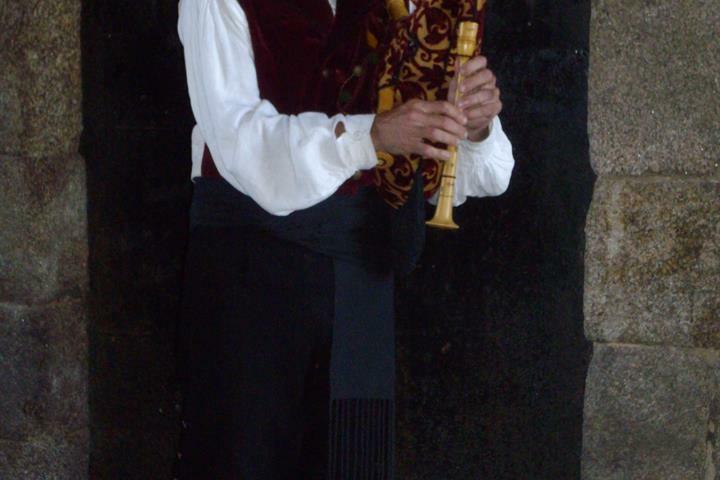 The museum portrays Galician society from its most distant beginnings to present times. The market has two floors: the lower floor is totally dedicated to fish, with dozens of stalls offering a dizzying variety of seafood. You will find sardines, bass, scorpion fish, mackerel, whiting, bonito, rays, plaice, bream and all manner of shellfish (lobster, crab, barnacle, langostines and shrimp ...) and extraordinary octopus, with a yellowish skin and reddish colour that indicates the quality and origin. Pontevedra is a wonderful region to explore, with wonderful bays, rolling hills, farms and forests. On the coast there are opportunities for many water-sports. It’s also is a great place for horse riding and there are some excellent areas for top class hacking. The cities and towns are well provided with sports facilities. 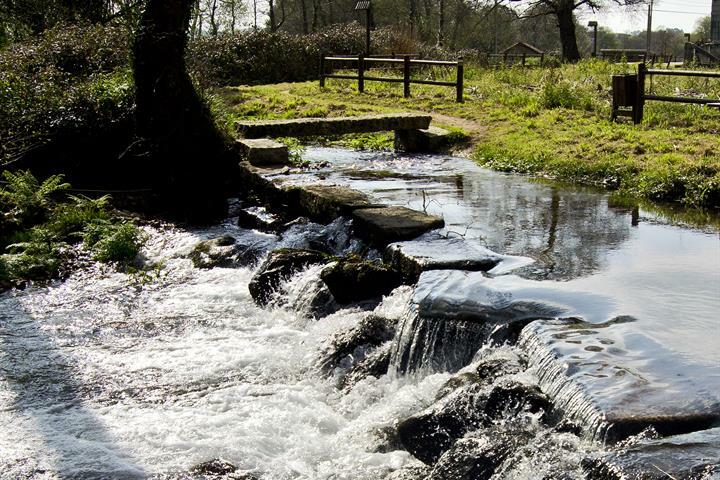 Walkers and hikers will enjoy both the stunning coastline, and the many rural routes. The region is perfect for the endurance runner in mid-term training, with many good long but not to steep hills to build that stamina. The uniqueness of the Galician culture is demonstrated in the local gastronomy: you will not find so much rice or pasta in Galicia as you do elsewhere. Potatoes tend to be the accompaniment of choice for fish and meat dishes. Shellfish is very popular in Galicia and seafood is considered the staple diet. Galicia harvests more fruits of the sea than anywhere else in Europe; the sand beds of the coastline, and the many fishing ports, make this possible. The astonishing variety of fish species and crustaceans are prepared and cooked in a myriad of dishes depending on the region within Galicia. With the main cities being so close to the ports, freshness is always assured. Bars and cafes are plentiful and a series of "prazas", or small plazas, including the Teucre and Ferreira punctuate the inter-linked streets. Much of this area is also pedestrianised making travel on foot the most convenient and straight forward option. The old town of Pontevera really does come alive at night and all of the bars are full to over-flowing and the activity and vibrant atmosphere continue well into the early hours. The climate of Pontevedra is generally quite temperate. In the winter it is not uncommon for strong winds to blow off the sea. Throughout the year there is quite a bit of rain. Spring and summers are warm. Weather here is often changeable and can have several faces in one day. Incredible beaches and plentiful sights surround the towns of Sanxenxo and Portonovo, in the heart of the Rías Baixas in Galicia. 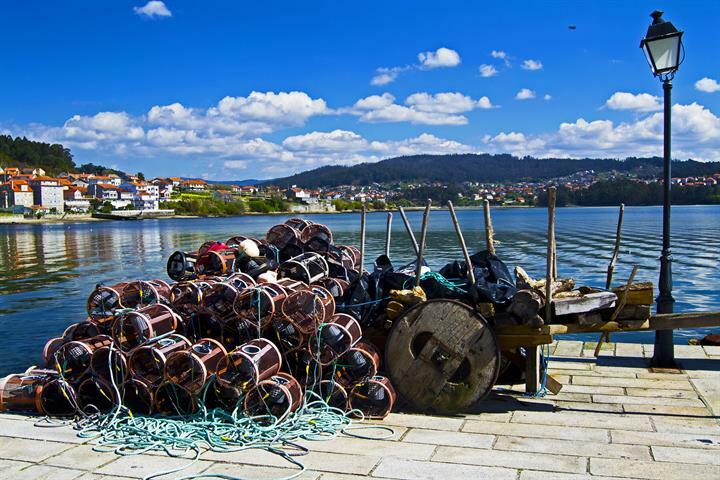 In touristic publications about Galicia you always find pictures of Combarro, a pretty fisherman's town located in the heart of the Rías Baixas. After finally leaving winter behind, it's time to get closer to nature. La Ruta da Pedra e da Agua is a good choice for a family hiking trip. 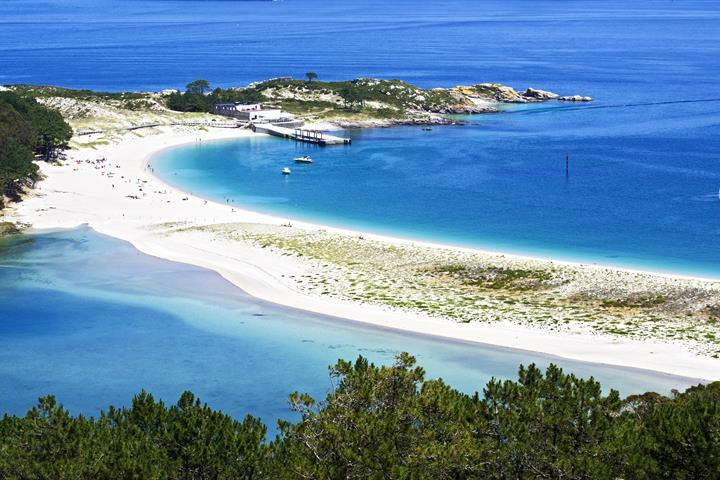 Beaches, wildlife, monuments, history and good food in an around Vigo/ Galicia. Daytrips and excursions. This is totally unique and a little bit strange, and that sounds like a recipe for fun! Read on to find out more about this freaky festival! The property is not in Cangas....about 20 minutes drive. Cangas itself is quite a busy city and port where you can catch a ferry to Vigo or Isles de Cies. The property is in a far superior spot in my opinion but if you want bars and nightlife on your doorstep it won't be the one for you. The area is beautiful and unspoilt, there are numerous lovely beaches, pine forests, amazing sea food...not much English spoken, you will need to have at least a few words of Spanish or Google translate! The coast line was stunning, we took our bike with us and the rolling coast line made it a great place to cycle. 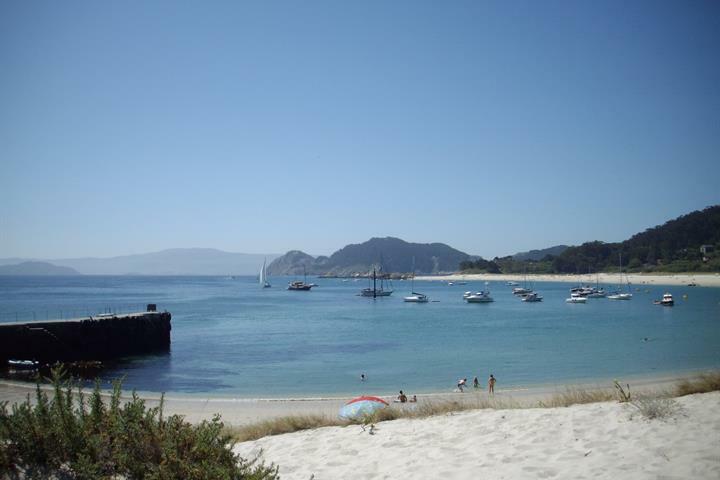 its very spanish, lots of places to eat and hang out, a great beach, and lovely countryside.